Two people and an organization will receive Beacon of Light Awards from Santa Clara County Friday to recognize their contributions to the immigrant community, county officials said. A ceremony starting at 5 p.m. at the Campbell Community Center at 1 W. Campbell Ave in Campbell will recognize Almaz Negash of the African Diaspora Network, Beth Chance with the Santa Clara County Office of the Public Defender and the Santa Clara County Rapid Response Network. Also at the ceremony, Rev. Jon Pedigo of Catholic Charities will receive the Cindy Avita Award for Lifetime Achievement in Activism and Advocacy for Immigrant Rights. 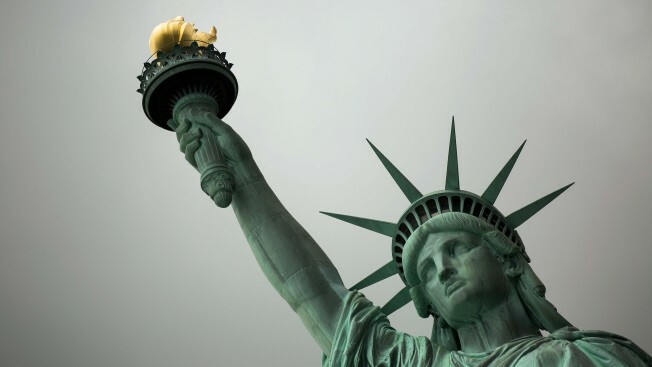 County officials said the Beacon of Light Awards exemplify the Statue of Liberty's torch, which has been a welcoming symbol for U.S. immigrants.